This political science school trip to London and Cambridge allows students to explore the subject in the real world. With engaging workshops, Q&As, school visits, and tours of Westminster and The Supreme Court, students can develop an understanding of British politics through experiential learning activities. Students will have the opportunity to leave the walls of the classroom behind and expand on their knowledge of political science, whilst exploring the cities of London and Cambridge. Make your way from the airport to your accommodation. Meet your guide, who will give a trip briefing including rules and safety guidelines. Then, explore the Museum of London, where you can refresh your memory of the history of the city and the buildings you’ll be visiting over the next few days. Head to the Southbank Centre and play a games-based learning activity called the Prisoner’s Dilemma, designed to increase your understanding of political theory. Stroll through the South Bank, London’s vibrant cultural district peppered with historical sites, vendors, and the occasional street performer. In the evening, enjoy a welcome dinner of traditional British food such as fish & chips. 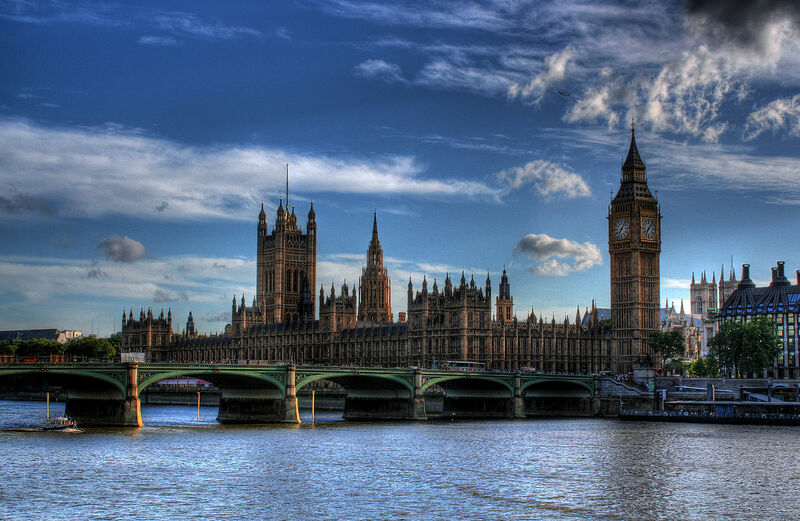 Head to the Palace of Westminster and learn all about the House of Commons and the House of Lords, where the British Parliament sits. Depending on availability, there might even be a chance to watch a debate in which MPs discuss current issues. Next, take a tour of The Supreme Court, where what is legal is contested and where issues relevant to wider society get decided on. You may have a chance to see an appeal first-hand, dependent on the court schedule and seating availability. 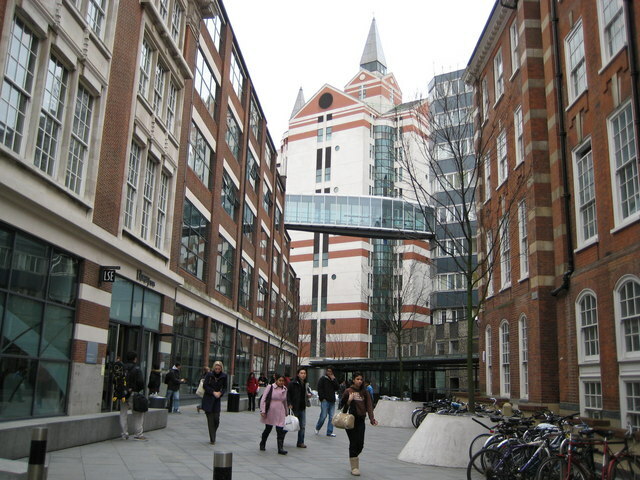 Visit the London School of Economics and Political Science, led by a current student. Get a taste of the student life and the courses on offer at this world-renowned university. Then, head over to East London, for a guided walking tour of its street art scene to see how art is used to make political statements. Make your way to Hyde Park where you can take in the beautiful gardens. Try and deliver a speech at Speaker’s Corner to persuade others on an issue of your choice. Hop on your transfer as you make your way to Cambridge (2hrs by coach). 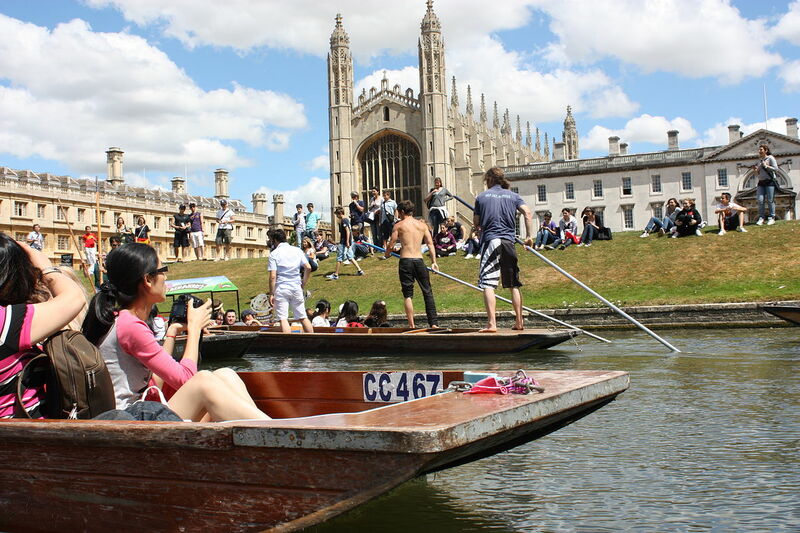 Led by a former Cambridge student, take a walking tour of the city and its many colleges and then go punting (Cambridge slang for rowing) on the River Cam. Enjoy fantastic views of the College “Backs” and Cambridge’s bridges as you meander through the city. Next, climb the steps to the top of Great St. Mary’s Church, before enjoying the hustle and bustle at Market Square. Take part in the Learning Adventure photo scavenger hunt challenge. After a jam-packed day, it’s time to head back to London. Visit a London school, specifically matched to meet your educational interests. Typically, students will take a school tour, join some lessons, play sports and engage in a political debate with the local students. Hear from a social enterprise or start-up on challenging the status quo through business. The speaker will talk about setting up a start-up with a conscience, the challenges and the aims of the organisation. Students will have an opportunity to engage in a Q&A after the talk. Then, engage in a curated workshop about learning to challenge the status quo. In the evening, head to Oxford street for a final evening in town, where students will have the chance to shop for souvenirs and watch the city light up as the sun goes down. Pay a visit to London’s own Queen Elizabeth Olympic Park, a sporting complex built for the 2012 Olympics. Follow an Olympian’s footsteps as you play sports at the Copper Box Arena gym or go swimming in the Olympic swimming pool. After a morning full of activities, enjoy a traditional British Afternoon Tea, during which we debrief on the trip. Students will be led in a reflection session to wrap up the week. Head back to the accommodation and prepare for departure. Leave excited to apply what you have learned on your Learning Adventure, back at home!